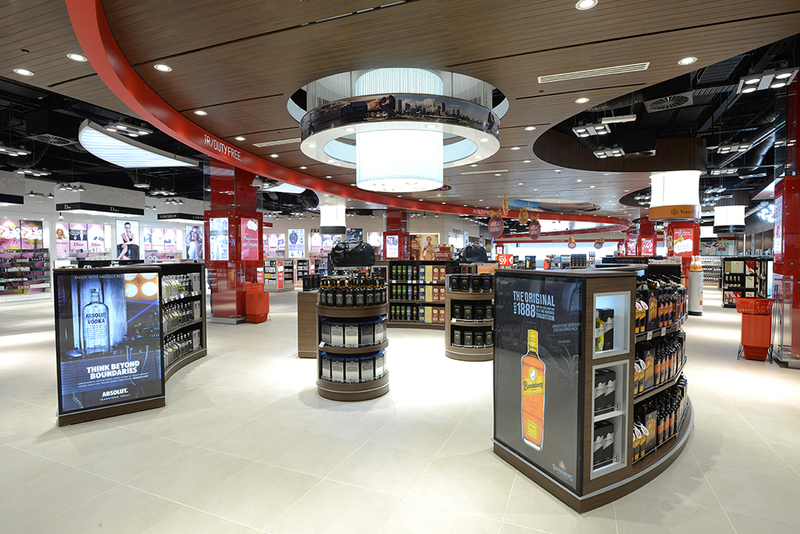 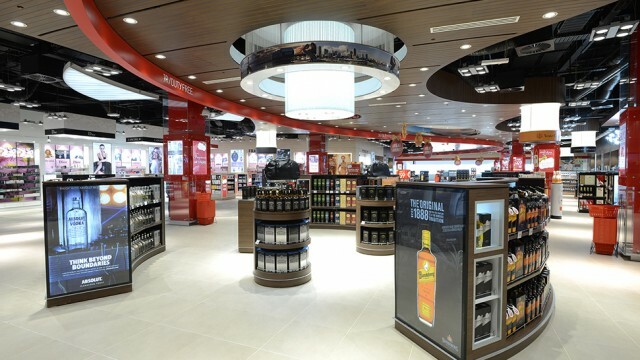 Having worked with JR/Duty Free previously – back in 2004 – we were delighted to be commissioned once again to work on this new phase of their retail design development programme in Australasia and Israel. 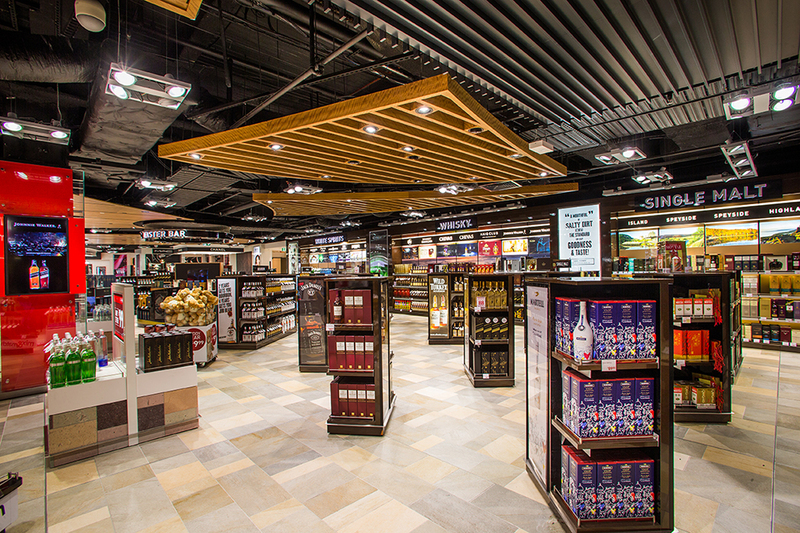 Following an initial design research phase of the JR/Duty Free retail estate, work started in Western Australia with three duty free stores at Perth Airport, covering 2,500sqm of retail space. 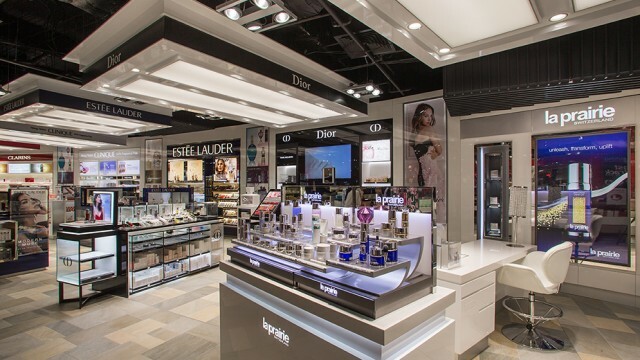 This was quickly followed by retail development projects at Darwin and Cairns International airports, and a major redevelopment project of 3080sqm at their two Brisbane Airport duty free stores. 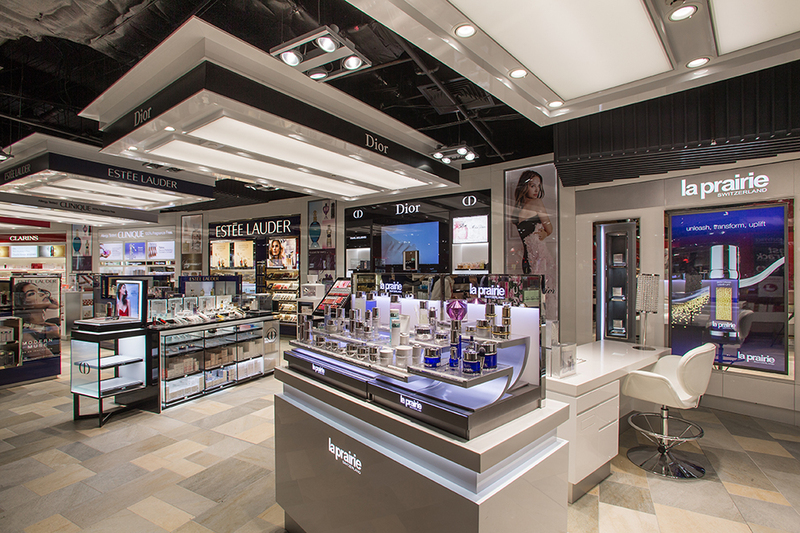 For their Auckland International site in New Zealand, we worked closely with the client on a visionary creative concept that formed part of a successful tender bid. 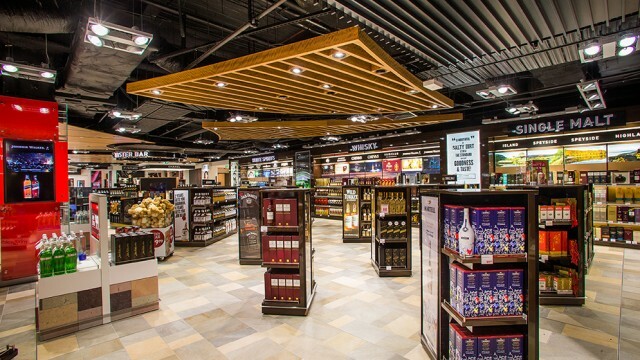 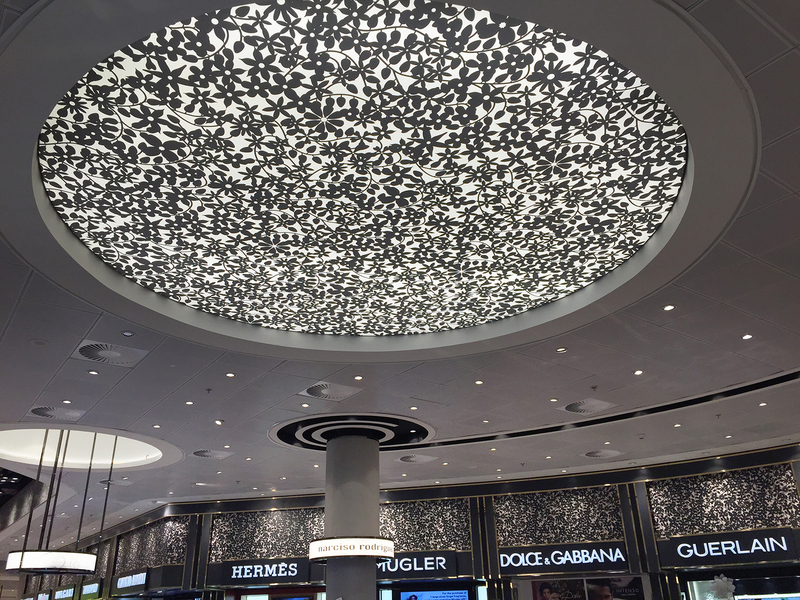 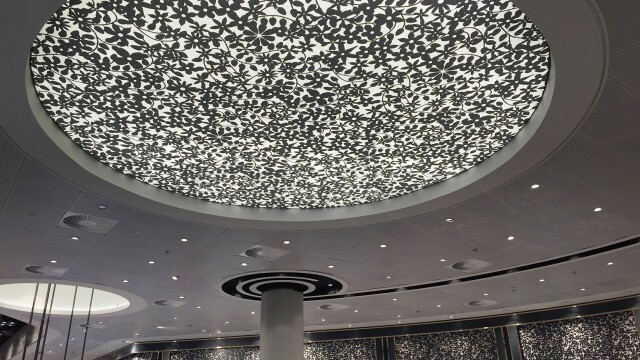 Currently in progress, is the implementation of our retail design and planning for their newest and largest single duty free store at Tel Aviv’s Ben Gurion International airport, which covers 3,300sqm of retail space.